Tutor for 9+ Entrance Exams? Does anyone have any tutor recommendations for a KS2 child? We're looking for something regular, primarily for entrance exam preparation, but also for general extension beyond what's provided by the National Curriculum. Thanks very much for any recommendations. Re: Tutor for 9+ Entrance Exams? Exceptional Academics is one of London’s leading tutoring agencies, established by Matthew Chan, Director of Maths, and Dara Hanley, Director of English. 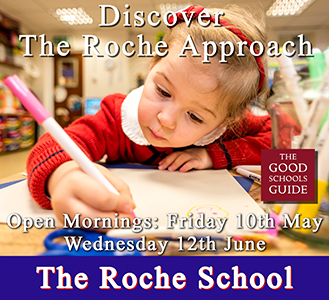 Both highly experienced teachers for the past twenty years collectively, and Ofsted Grade 1 ‘Outstanding’ teachers, both Matthew and Dara are extremely passionate about learning and helping their students to reach their full potential. I’m a local Mum and run a tutoring company called PASS Tutors. We would be delighted to help your daughter with her 9+ preparation and expanding her knowledge and education beyond the national curriculum. We offer one to one tuition or fun, interactive workshops tailored to her needs. Please email me at info@passtutors.co.uk or call me on 07866802853 for further information.